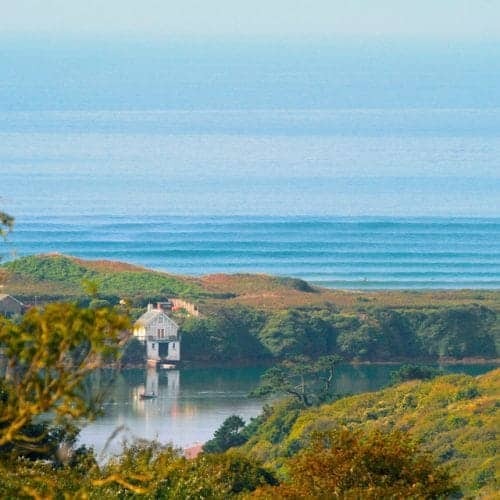 Our brand new Surf Adventures are perfect for those looking to escape the hustle and bustle and enjoy a short active break here in the UK. Un-spoilt Bantham beach near to Kingsbridge, Salcombe and Bigbury is a celebrated surf spot nestled in an area of outstanding natural beauty. 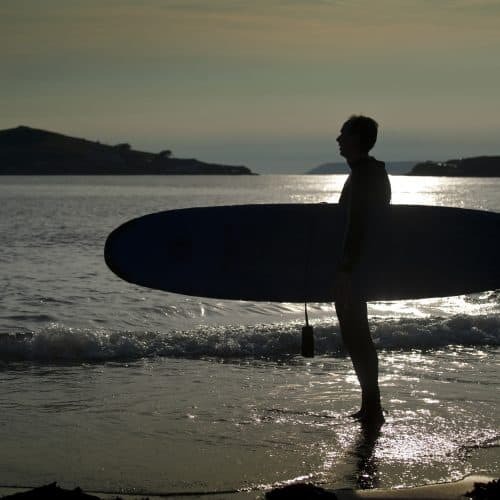 We all surf here at Trek-Adventures HQ and Bantham is our local break – we love it and can highly recommend checking it out. The beach is surrounded by beautiful south Devon scenery, and there’s an endless amount of activities to do both on and off the water. 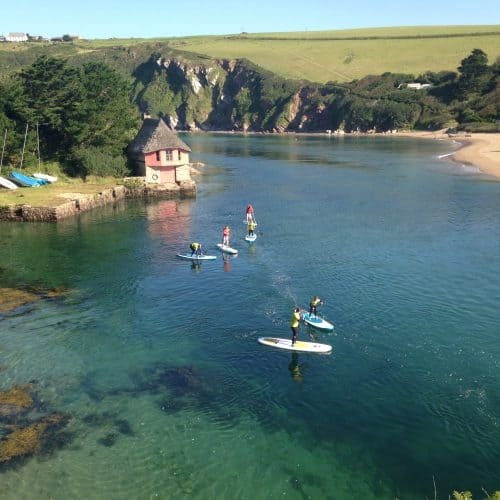 Our friends at Bantham Surf Academy have a prime location, right on the beach, and offer flexible surfing lessons for beginners and intermediates. It’s a particularly good place for kids and is very family friendly. Great local food, fantastic coastal walks, cosy pubs and comfortable accommodation – come on down and see us. There’s nothing like a cosy log fire, a pint of ale and a hearty meal after a day splashing about in the water. Minutes from the beach too. 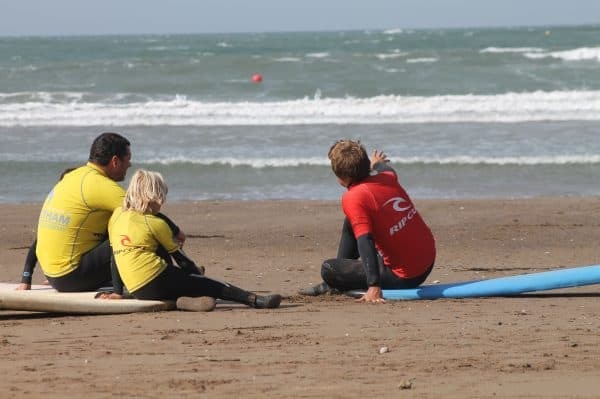 Bantham Surfing Academy offers lessons and courses suitable for all surfing skill levels, from the absolute beginner through to improvement and practice coaching for more experienced surfers. Dave, Pat and Bobby Renaud are passionate about surfing and education. All have competed internationally and have won several Championship events, are qualified beach lifeguards advanced first aiders and CRB checked. This class is for children aged 5-8, it is a perfect way to introduce the little ones experience the fun of surfing in a safe environment. The lesson is an hour so as not to tire them out or let them get cold or lose concentration. Starting with a little safety brief and demonstrate how to paddle, catch waves and how to stand up. You will be amazed at how quickly your little ones will be up and riding and gaining confidence as the lesson progresses. The lesson is held only under prime conditions and close to shore. 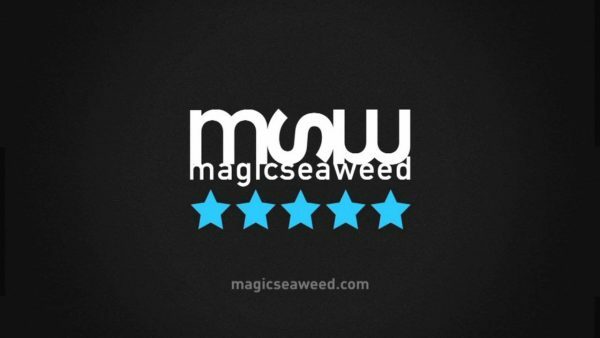 This gives them confidence and allows you to snap away or film easily from shore. A parent needs to be in attendance so we offer the parents wetsuits to be able to get in the water with us, again giving the child an added level of confidence. 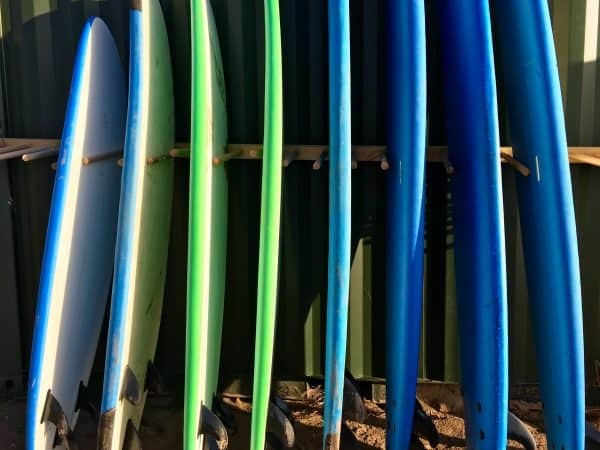 From foamies to 9 foot long boards, we have everything you need for any condition. From ear plugs to wetsuits to longboards – they have it all. If you love local food and drink, you are in for a treat in South Devon. 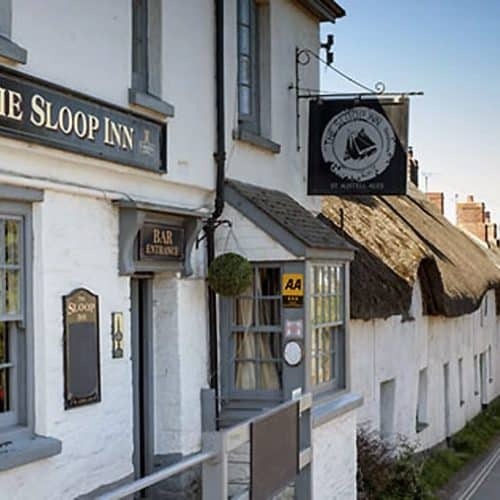 Everything is on offer, from Devonshire cream teas, the freshest local seafood you will ever try, local wine and ales, and to top it all off, homemade ice creams and fudges to die for. 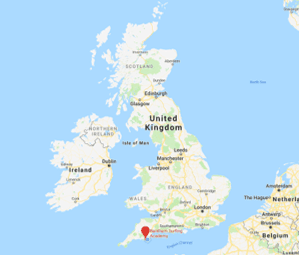 Whether you want a country pub after a surf or long coastal walk, a fine dining restaurant, or a local cafe by the beach, there is something for everyone, including dog-friendly eateries. It really does’t get much better than the local pub grub around here. 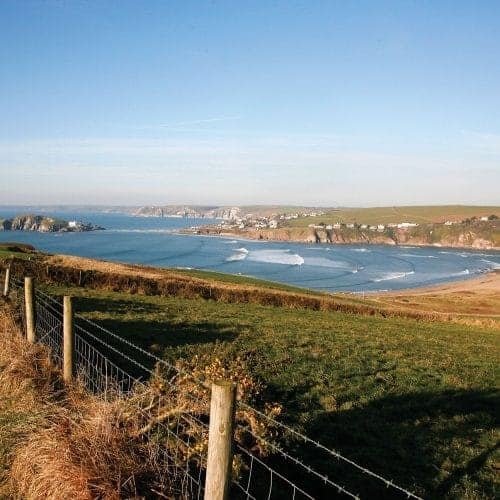 You can enjoy tasty food at the local pub in Bantham and the mouthwatering delights of the GastroBus at the beach.